Many of our double rooms have Kingsize or SuperKingsize double beds. Our house is Victorian and most bedrooms have high ceilings with traditional corniceing and we have preserved its' traditional features wherever possible. 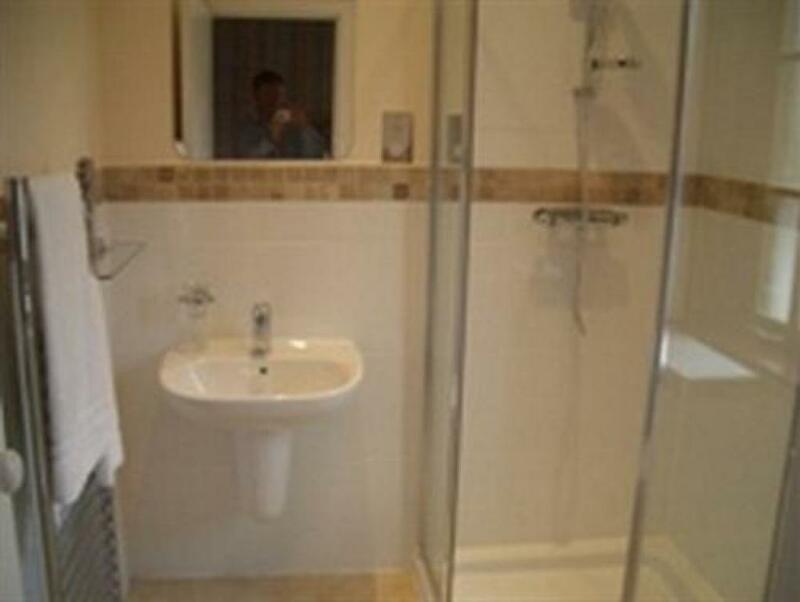 All rooms have central heating and also double glazing. 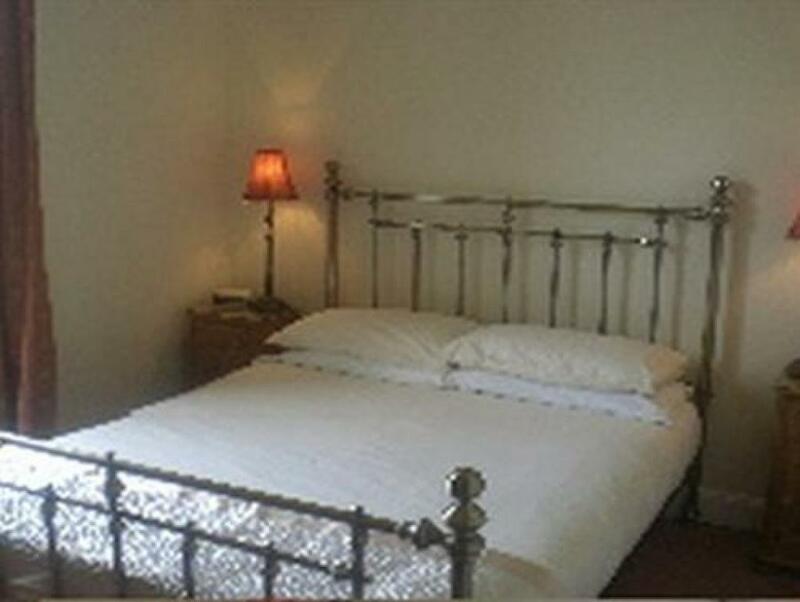 All our family rooms have Kingsize or SuperKingsize double beds as well as two full size single beds. Our house is Victorian and most bedrooms have high ceilings with traditional corniceing and we have preserved its' traditional features wherever possible. 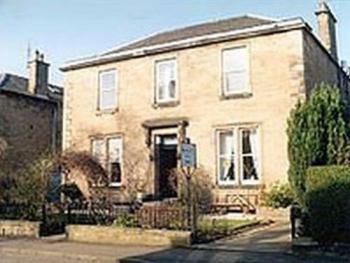 All rooms have central heating and also double glazing. A comfortable single room with a separate private bathroom. All rooms are well equipped with all the facilities required for a comfortable stay. I only stayed one night, but I enjoyed it. The Check-in and Check-out were fast and easy.